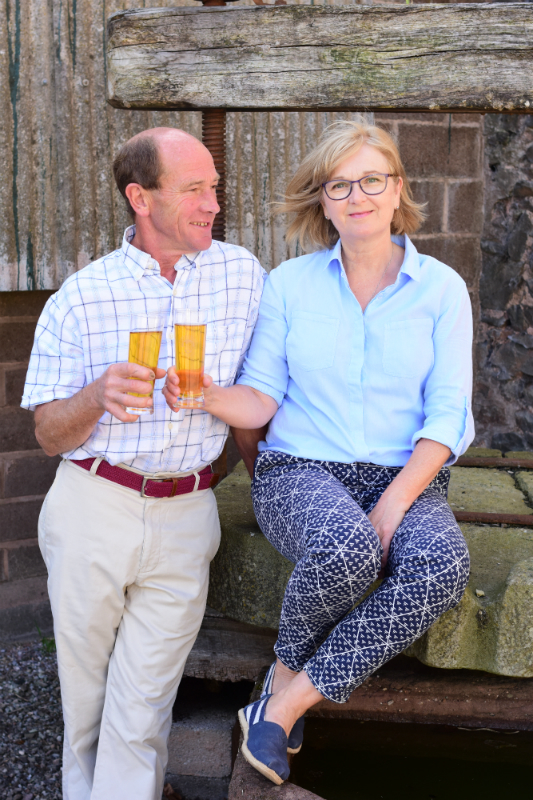 Welcome to Ridgeway Cider in Holcombe Rogus where we traditionally-craft award-winning farmhouse cider using tried and tested methods. We press specific varieties of home grown apples in their prime and allow the natural yeasts in the apples to convert the sugar in the juice to alcohol. Once fermentation is complete the blending and sampling begins. There are around two hundred cider apple trees in our orchards on our farm – some over fifty years old and others planted more recently ensuring a rosy future for thirsty cider enthusiasts.